Please visit https://www.westfitclubs.com/aquatics/dolphin-swim-team-results/ for past meet results and information on upcoming meets. This page requires a password which you can get from a swim team coach. The purpose of the Dolphin Swim Team is to prepare kids for competition. 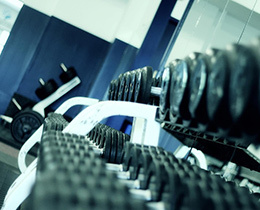 It is expected that all swimmers that practice attend at least two swim meets. Certain skills and swim ability are required for swim team. We will be posting open in-pool assessment times shortly if you would like to see if your child qualifies. We also offer Dolphin Swim School classes for all ability levels that can prepare your child for swim team. 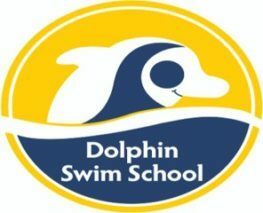 For more information on the Dolphin Swim School click here. 10% Discount on both Member and Non Member rates for same household siblings. First child is full rate second child and after receives discount. 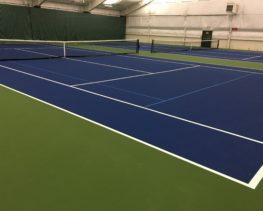 *To qualify for the member rate you must be an active WestFit Basic membership or higher or a 2018 Westford Swim & Tennis Club Member. For kids to use the pool outside of Swim Team hours a parent must have an individual WestFit Basic membership ($49/$59) and each child have a Kid add-on membership ($12). 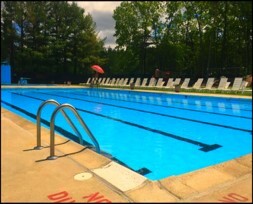 Or a WestFit Family membership ($99) covers all swimmers for pool use outside of swim team hours. Swim Team fees are non-refundable. Swim Team fees are fixed and can not be pro-rated regardless of join date. Registration ends 12/31/18.